Do you want to train with the industry’s biggest and most influential working dancers & choreographers? Look no further…ADWV’s Summer Master Class series is the place to be! 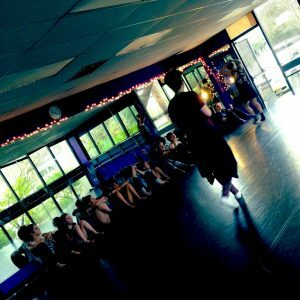 Join ADWV throughout the summer with Master Classes in styles such as Contemporary, Hip Hop, Jazz, Technique, Grooves & Freestyle, Jazz Fusion, Improv and more! Dancers are guaranteed to work with Master Class faculty members in a small, intimate setting perfect for individualized attention and corrections. It doesn’t get any better than this…seriously, you don’t want to miss it! Body conscious attire & footwear suitable for all styles of dance. An open mind, a positive attitude, and the determination to work hard in every class.